I am writing this post so that everyone who already thinks I am crazy will have affirmation and all those who are desperate for ways to save money while still living well will have hope. Now that we are back home, we have to tighten our belts to save moolah for our next big trip, right? So we have placed ourselves on what I consider to be a Draconian food budget of $120/week for groceries. This is for food only (not toilet paper and dish soap and other things people often buy at the grocery store). It also does not include the freezer of organic chicken, turkey and grass fed beef I bought from a friend, homeschooling mom and farmer. We have been doing a weekly shop of about $80 at a small local grocery store that only sells real food (no lawn furniture, no tupperware, no kids’ clothes, no frozen pizzas). We’ve been spending about $20/week in running out to get something we forgot or in Chinatown at the various wonderful stores there. The extra $20, I have been banking to do a monthly shop at (horror of horrors) Costco!! 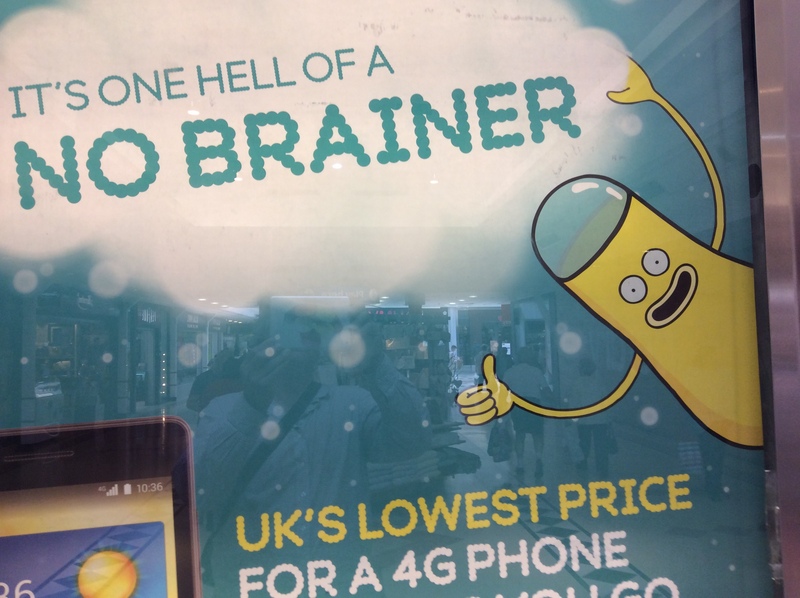 Yes, I do hate it there. It is the antithesis of everything I believe in. But they have great nuts and the Costco in Quebec has an impressive selection of cheeses AND they sell beer! But even with a lot of “free” meat and no toilet paper costs and cooking all our own food, it has been a challenge to stick to our budget. After all, there are 7 of us, including a few teenagers. And with one professional chef, seven educated palates, and one person determined not to have a recurrence of cancer, we are unwilling to compromise on quality. My top three tips for dramatically cutting your grocery bill? Make your own condiments and prepared foods. You won’t believe how much money you will save by making your own mayonnaise, mustard, hummus, etc. Hell, I didn’t even know that crackers could be homemade until I was in my 30s! The downside is that most of these items will have shorter shelf lives because they are made with natural ingredients. They are all shockingly easy to make and cost pennies per item to produce. If you cut every $3 item down to $0.50 you will soon be a convert. Take advantage of all the free food around. Open your eyes and believe what you are seeing. There is free food everywhere if you have the courage to access it. Your friendly disposition will be your greatest asset. My new favourite in this category is “gleaning”. For example, trick or treating with my kids, I noticed a lady with a whole bunch of habenero peppers in her front yard. She told me that by this point in the season, she was fed up of hot peppers and invited me to take whatever I wanted. At our library, they plant a tiny garden but then never seem to harvest anything. Most mysterious. Just before the frost, I ask if I can harvest before the food goes to waste. The librarians are happy that someone will be cleaning up the garden a bit before winter and I am happy to have bags full of kale. 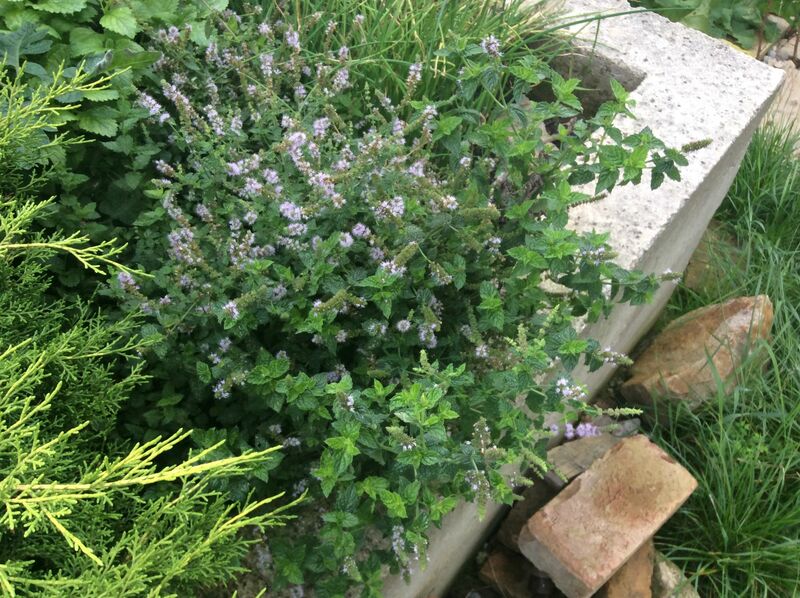 Add oomph to your dishes with free herbs (Austria). Use everything. Make a dedicated effort to not throw out any food. When you boil something, bottle the remaining liquid and then use it to make soup. When you buy 1/2 cow like we just did, ask for the free stuff: heart, liver, tongue, etc. Then figure out how to use it. Let me get you inspired on point #3. Today, we’re making heart jerky. Take 1 grass fed beef heart. Trim the fat and slice it thin. This is surprisingly un-gross so go ahead and try it. Follow a paleo recipe you find on the internet: 1 cup fresh apple cider, 1 cup pineapple juice (to tenderize), 2/3 cup coconut aminos (use tamari instead because you don’t want to spend $9 for this soy substitute). Mix all the stuff together and marinate the beef heart in the fridge all day. Lay the beef heart out on a rack and dry in your gas oven using the pilot light only. Alternatively, use a food dehydrator. The next morning, smell lovely beef jerky aromas and try a piece. Almost gag. Ask the kids to try it. Have them not like it and have them become very suspicious as to what cuts of beef you have used. Have Venice actually gag on a piece. Take drastic measures. Quick. Pepper. LOTS of Pepper!!! Mix together 1/4 cup brown sugar, 1 teaspoon salt, some garlic powder and a whole whack of cracked pepper. Add a bit of water to make a paste. Toss the beef jerky in this mixture and re-dry. 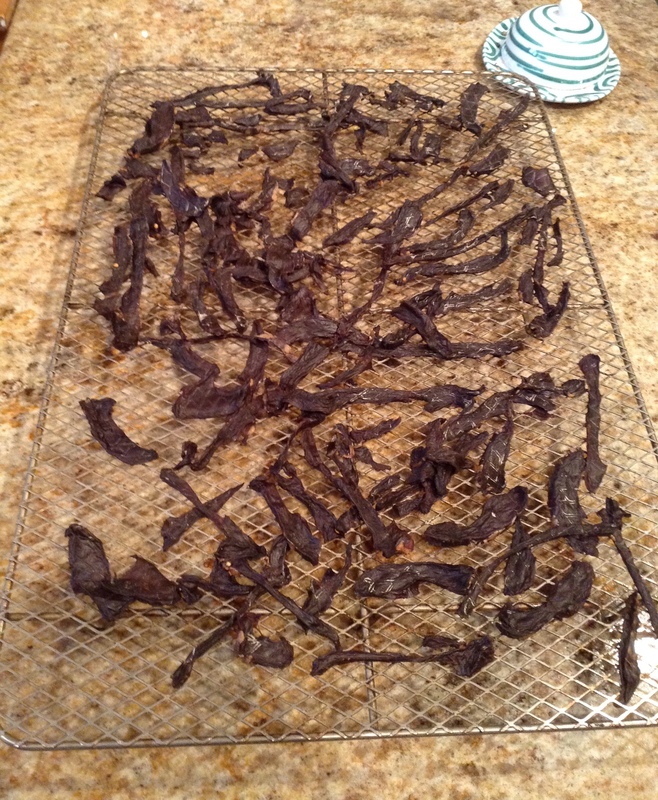 See the kids sneaking beef jerky out of the oven as it dries. Eight hours later notice that 1/2 the beef jerky has disappeared and everyone is raving about how delicious it is. Witness that within 24 hours, five children have eaten one entire cow heart. Resign yourself to the fact that you have to add sugar to make your kids crave beef heart. Oh that’s too funny. Inspiration for the lamb & duck inner bits we have in our freezer. 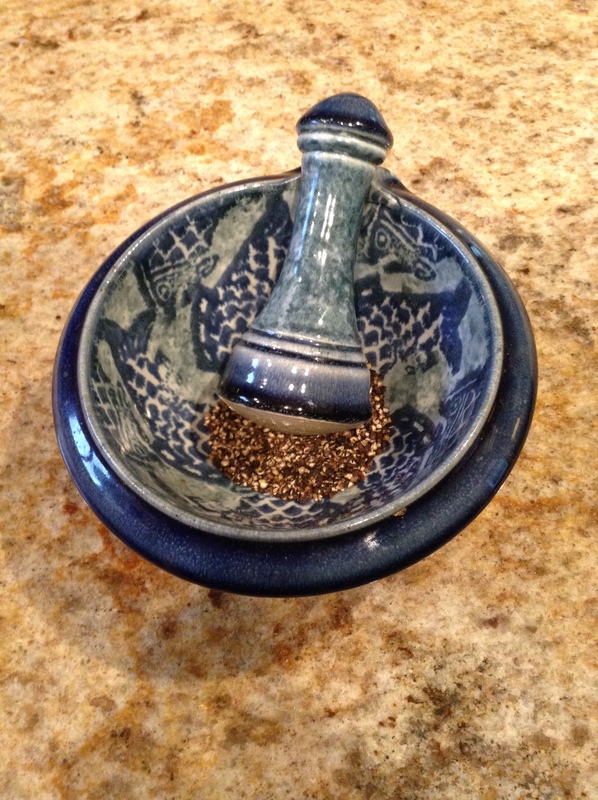 I love your motar & pestle. Now where did you get that from. take care. am enjoying this thread immensely. Thanks for the positive reinforcement. So important in blogging as in homeschooling ;-) The mortar and pestle are by a Dundas, Ontario potter named Scott Barnim. He often uses a fish motif in his works. You can see pictures of his work on his Facebook page – I think his stuff is beautiful! If you want more ideas on using the weird bits, stay tuned! 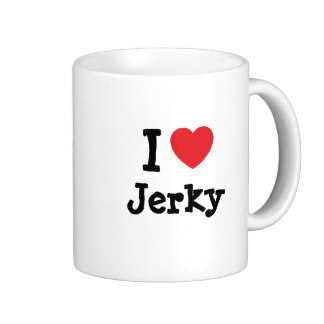 Even when you write about the heart jerky it makes me laugh. What a great balanced article. I so appreiate ideas on how to save money but also some realities like adding a little sugar to get kids to eat it. Now if I could approach life with that kinda balance things would be so much easier.